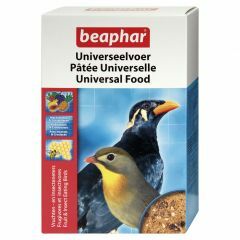 Beaphar Universal Food is a softbill food ideal for mynahs, tanagers, Peking robins, bulbuls, foreign starlings, magpies, jays, thrushes and blackbirds. 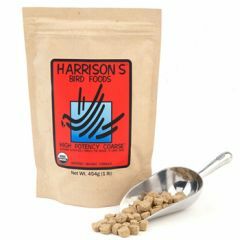 Harrisons high potency coarse food is a year-round formula for medium to large birds, especially African greys, cockatoos, large conures, eclectus, macaws and pionus. 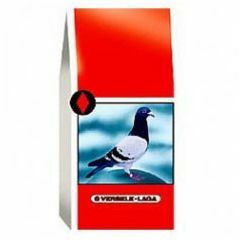 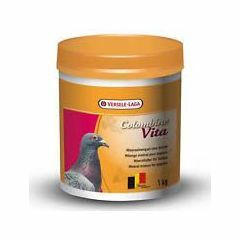 Versele-laga Orlux Best Allround Pigeon Food Mix has been specially formulated to ensure that your pigeon's nutritional requirements are met. 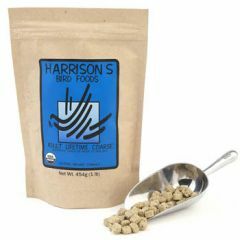 The mix contains maple peas with no green peas or beans and ideal for feeding all year round. 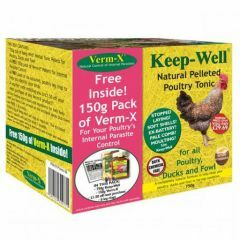 A special Keep-well pack, full of goodies for you and your birds. 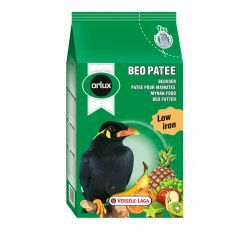 Orlux Beo Patee Mynah Food is a complete nutrition for mynahs and other fruit eating birds. 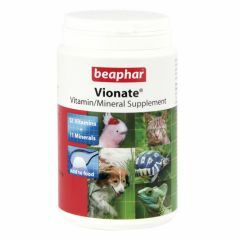 Contains a fruitmix of apricots pineapple, apple, raisins and exotic fruits and a low iron percentage prevents liver degeneration. 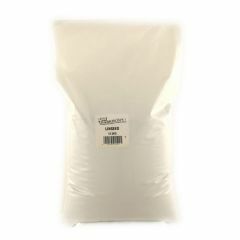 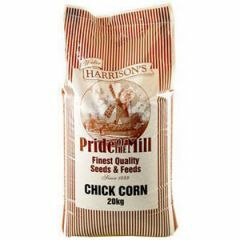 Walter Harrison's Chick Corn is intended to be a complementary feeding stuff or scratch feed and should ideally be given to your poultry, after you have fed them either layers pellets or mash, to allow them to absorb the nutrients from the complete diet. 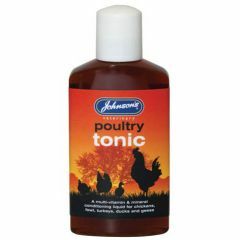 Johnson's Poultry Tonic is a multi vitamin and mineral conditioning liquid to aid good health and vitality suitable for all birds. 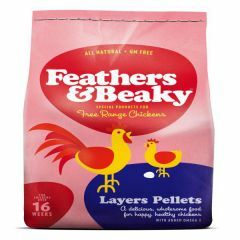 Feathers and Beaky Free Range Layers Pellets are a premium food for all chickens over 16 weeks. 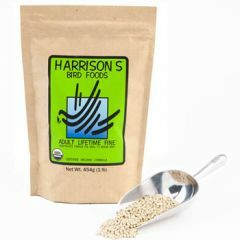 No artificial anything, no GM Ingredients but with added Omega3. 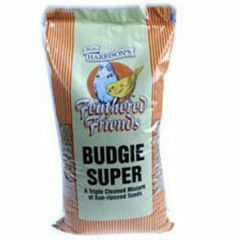 Harrison's Feathered Friends Budgie Super Mix is a triple cleaned mixture containing nutritious sun-ripened seeds that provide all the protein, carbohydrates, fats, vitamins and minerals your budgie needs for a healthy, well balanced diet. 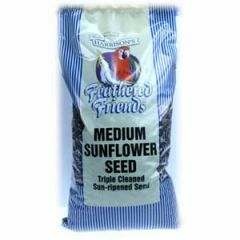 Walter Harrison's Medium Striped Sunflower Seeds provides a great source of energy for wild birds. 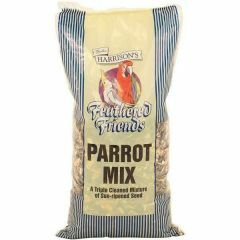 Walter Harrison's Parrot Mix is a complete seed mix that provides everything your parakeet needs for a healthy, well balanced diet. 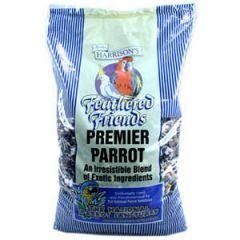 Harrison's Feathered Friends Premier Parrot Mix is the ultimate complete diet for Parrots. 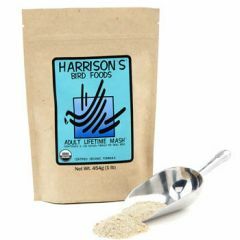 Walter Harrison's Linseed is rich in natural oils, particularly suitable for feeding to birds when they are moulting. 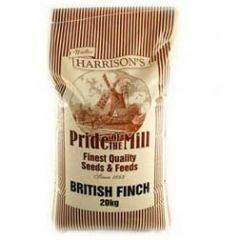 Harrisons Linseed is loved by a variety of garden birds, particularly finches. 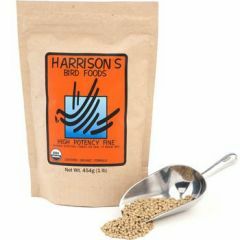 Walter Harrisons British Finch Food is specifically formulated for improved condition with added vitamins to promote and maintain health and vitality.